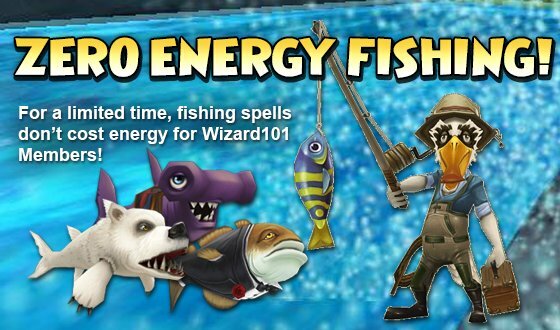 KingsIsle provides us with a brand new member benefit – Zero energy fishing! During the duration of this benefit, you won’t spend any energy for any fishing spell! This benefit is super nice because it includes the spell Summon Fish, which resets any pond. This basically means unlimited fishing for a few days. The event is useful for fishing enthusiasts, or those that dislike it and everyone else who wants to spice up the w101 end game. Zero energy fishing is the perfect opportunity to catch up with ranks. You can go through quests pretty fast to obtain all the necessary spells you need for successful fishing. Just search for Lucky Hookline and his fishing companions to give you quests. As long as you stay determined to finish them you’ll be rewarded with better and more powerful spells. Ranking up is pretty simple as well. All you need to do is to catch more fish. Just be careful – catching the fish you’ve already caught will give you significantly less xp than ones you have not caught yet. Make sure that you’re always trying to catch more Unique fishes. Check this link on where to find the fish, or this one on how to efficiently level. Maybe you prefer collecting badges? Still hunting for this “catch 4000 fish” badge? So why not kill two birds with one stone? Go for the badge as well as something else – like code wands or mounts. 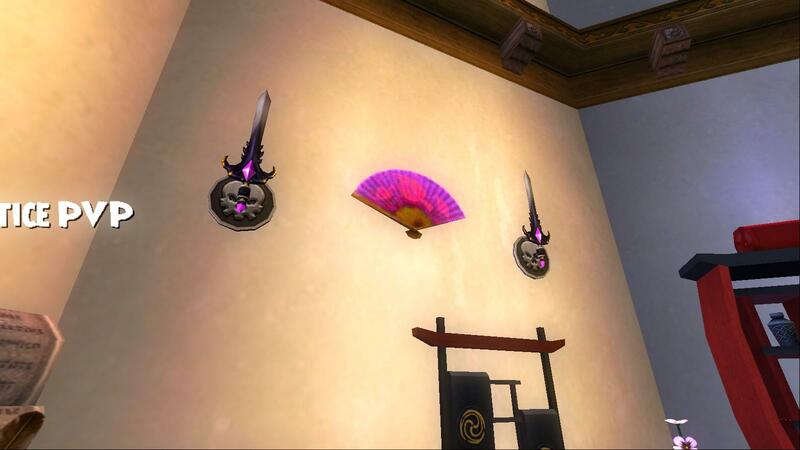 Have you ever wanted one of the Code wands like Umbra Blade, but never managed to get one? This is your perfect opportunity to try and catch one. If you’re lucky enough to catch a fish, you’ll get a chance to receive one of those wands. You can check the wiki for where to fish for them, but from the experience of many players around the spiral, Elephant Graveyard in Zafaria is the best place to test your luck. Equip yourself with the winnow death fish spell, banish sentinels, summon fish and death lure spells and you’re good to go. Just a little head ups – neither of these last two things are confirmed to be the best method. It simply showed up as the best practice from past fishing endeavors. 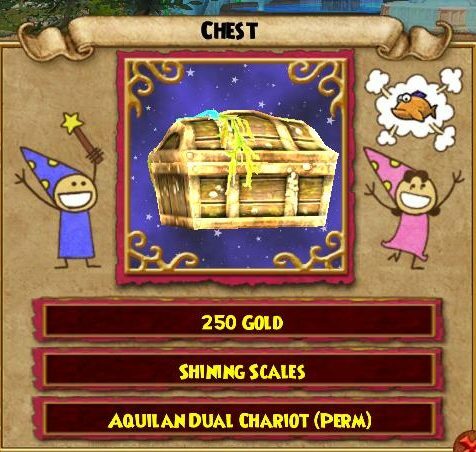 If you feel adventurous and try to uncover new mounts from fishing chests (or if you already found them), then by all means and go ahead and try. Checking the trends, houses from bundles probably has the highest chance. Personally, I’d suggest you stick with houses that have confirmed drops if you really want one. If you already have enough of them and want to test your luck in unknown waters, then go ahead and explore! All in all, this seems to be a really fun member benefit! 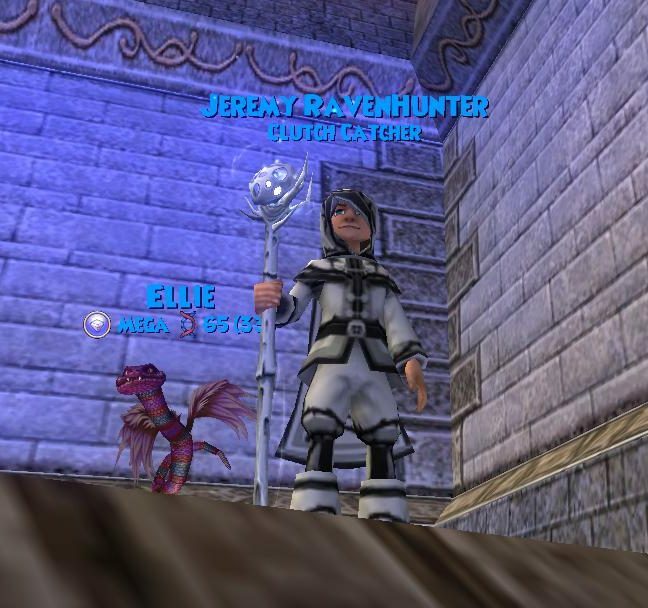 It is a nice introduction to people who have never tried fishing, or a wonderful benefit to those expert anglers out there going for mounts, wands, or badge advancements! What is your favorite part of the free fishing benefit? Have you found any new mounts? Let us know in the Comments down below!